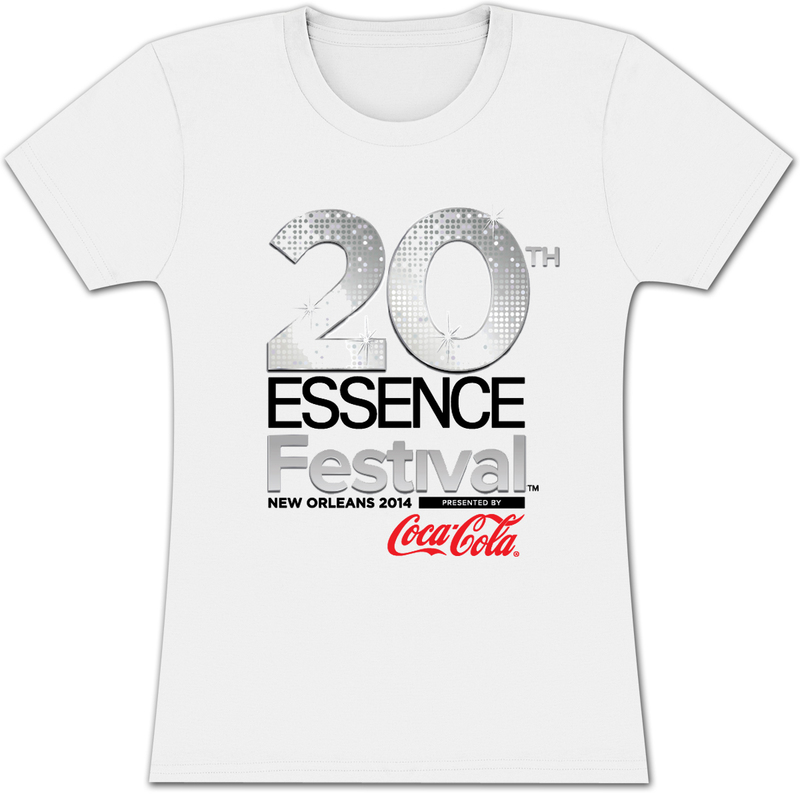 Women’s 100% ring-spun cotton t-shirt commemorating the 20th anniversary of the Essence Music Festival! 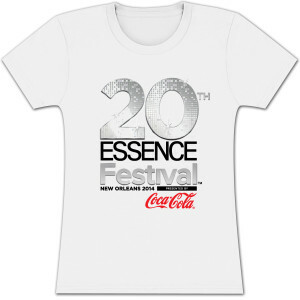 Front print features silver foil with an upper back print that states “Let’s Come Together”. Please note, this item is currently available for pre-order and is expected to ship on or around June, 23rd.